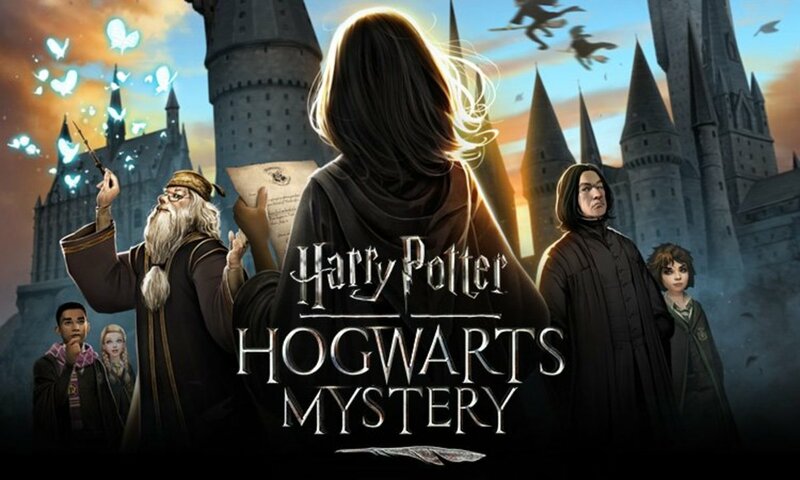 Harry Potter: Hogwarts Mystery is a fresh, new take on the Harry Potter series, and the RPG-style game is currently free to play in the Google Play and App store. The Potter series remains one of the most successful and nostalgic franchises in history, and finally there's an app to match that feeling. 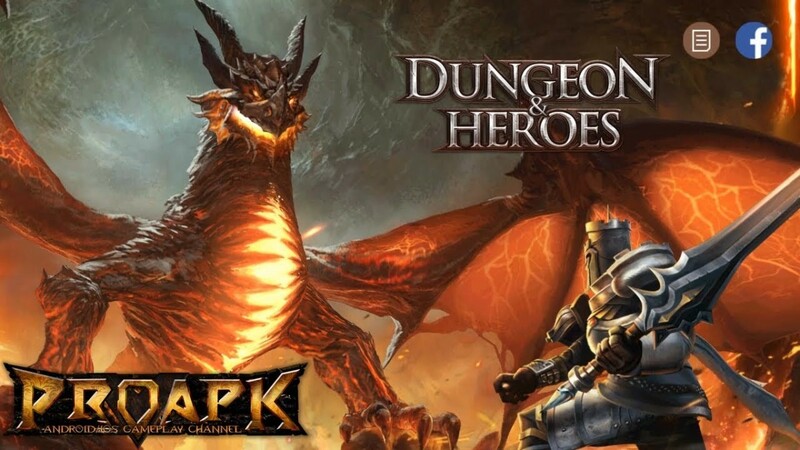 This in-depth guide will explore the app's gameplay, characters, spells, and other hidden secrets. I'll also include my final review addressing the best and worst features as well as potential future updates to this wildly successful game. So let's cast a spell and enter the magical world of Harry Potter: Hogwarts Mystery. When you start the game, the first thing you'll be asked to do is create your avatar. Your avatar will serve as the main protagonist in this story, so be as creative as you can. Here are some of the physical traits and attire that can be changed. You'll also be asked whether you want to be a witch or wizard, which can't be changed later. The gender you choose will affect the gender of your main sidekick (male-male sidekick, female-female sidekick). The style of your robe and some accessories will also vary depending on the house you're placed into a bit later in the game. If you're unhappy with your avatar, then you can always go back and change them. To access your character's edit settings during the game, just tap the hanger button located on the bottom right of your game's screen. You can subsequently hit the "revert" button on the bottom of your layout/edit screen to change your avatar back to how they looked before. Within the layout, you can also buy different hair, clothing, and accessories with coins/gems or unlock them by leveling up your character. Additionally each piece you buy will increase your attribute points (see: "How to Use Your Stats"). There's a limit to how many options you can choose from and new items may be pricey, but don't let that stop you from making your witch or wizard be the talk of Hogwarts. If you love Harry Potter but you're not a gamer, then this is the perfect app for you. The gameplay is very basic, and it mostly involves taps, tracing lines on screen, and trivia. Timing and accuracy is key to completing most tasks though some Harry Potter knowledge will help too. In this game you'll naturally be casting a lot of spells, but luckily they're all easy to perform. To cast a spell, you'll have to trace the shape of the incantation on your game's screen with a stylus or your finger. Some spells will require you to execute them accurately and quickly while others can be completed at your own pace. During lessons however, you'll have to perform the gestures perfectly on your first attempt to get points towards your stats. Not all of these gestures will technically be spells, but the line tracing will be similar to them. You may also be asked to tap the screen when an expanding ring shows up (called Tap to Focus). In this scenario, you just have to tap the screen when the enlarging ring is fully inside the ringed-circle to get more stat points. Those stats can leveled up by completing assignments, answering questions correctly, and responding accordingly. Sometimes if your stats aren't high enough, you may even be locked out of a response choice. To level up your stats more quickly, you should pick reply choices that use your stats, do well on your lessons, and make careful selections when talking with other characters. In particular, there are friendship tasks that award bonus points if you make the correct responses. These tasks can also level up your friendships, which award you with gems, coins, and house points (more House Cup info in "How to Advance from Year 1 section"). Occasionally you'll be asked questions that relate to the lessons you've learned as well as basic Harry Potter trivia. These aren't too difficult, but it helps to know a bit about the Potter-verse. You'll often come across these during lessons, and correct responses will boost your stats just like spells, gestures, and taps do. On rare occasions, the selections you make could negatively affect your house points (more on that in "How to Advance from Year 1 section"). As you advance further, you'll eventually learn several different spells and potions that you can use in duels. Charms will have to be traced on your screen after selecting them. Each charm/potion has a different effect like healing, stun ability, or stamina reduction, so take advantage of their capabilities. The actual dueling gameplay boils down to a simple rock, paper, scissors game that uses an aggressive stance, a defensive stance, and a sneaky stance. In this challenge, defense beats aggressive, sneaky beats defensive, and aggressive beats sneaky. Duels will cost you coins and the outcome of your stance picks is mostly random, but since opponents tend to repeat stances, duels are easy to win (most take 3 hits). Duels are pretty rare in this game, and I've only come across a few since playing, but they provide a nice change of pace in what's otherwise repetitive gameplay. They're also a great way to get more rewards. The world of Harry Potter is filled with dozens of spells, potions, and other important lessons that vary from odd to spectacular. Here are all of the early charms, potions, lessons, their effects, and what rewards you'll receive when you unlock them in case you're curious. All of these charms and potions supply rewards when unlocked and some can be used in dueling, but they're not the only things you'll learn. As you progress from year to year, you'll unlock new lessons that will be used to advance the story. The first important lessons you'll learn in the game outside of spells and potions will be flying courses. You won't use them very much beyond the Training Grounds, but they're incredibly important because they increase your energy limit (learn more in "How to Gather & Save Energy" section) and help advance the plot. In year one you'll learn how to magically summon your broom, mount your broom, and perform basic liftoff/landing exercises. In year two you'll learn how to speed/glide through the air and turn quickly while flying. Transfigurations will be very important in year two, and there are five of them you'll have to learn. Each of these will reward you with 5 gems when they're discovered. You'll also be able to see the spells in action through lively animated visuals that show a true sense of what each does. As you enter Year 3, the lessons you'll learn will primarily expand on past courses, however; the addition of herbology with Professor Sprout will open up brand new adventures and exciting encounters. Here are some of the objects you'll be working with. The rewards for unlocking and completing herbology lessons are 5 gems per course. The next creature lectures will sound familiar to you, but the latest studies are still unique enough so that they don't feel redundant. The rewards for finishing transfigurations will also be 5 gems per course. The following set of lessons will be major players in duels and story progression, and they might sound very familiar to Harry Potter fans. The spells Petrificus Totalus, Depulso, and Immobulus can be used in dueling, and they are a valuable asset if you ever need to stun or disparage your enemies. The other two charms and all of the potions will give you 5 gems per completion. Finally you'll expand your flying sessions with three sought after lectures that'll each expand your precious energy limit. Like I said, these lectures are merely there to increase your total energy limit (3 energies) by the end of the year, which you'll definitely need to move the story more quickly. Besides lessons, you'll also unlock the Hogsmeade area, meet new friends/enemies, and discover more Easter eggs, quests, and activities. Lastly, your character will further investigate the Cursed Vaults, form new alliances, and be forced to duel the strongest adversary yet. Your energy meter is the most important asset in this game, and it'll drive everything from learning spells to the main story. When you begin the game, you're only given 25 energy balls, and each energy ball is essential in task completion. That's because most tasks require you to tap the screen and waste energy. You may very well end up using all of your energy to complete one or even half a task/lesson, and there's not much more you can do after that. It also takes 4 minutes to fill up one energy ball. That means it takes up to 90 minutes of real time to fill up your entire meter (can't go over limit), however; there are a few ways around it. If you don't want to wait that long, then you can trade your gems for more energy (20 gems equal 10 energy balls), buy more gems or learn new flying lessons to increase your energy limit. You can also find various Easter Eggs located throughout Hogwarts that contain energy balls. These extra energies can only be accessed after Year 1. 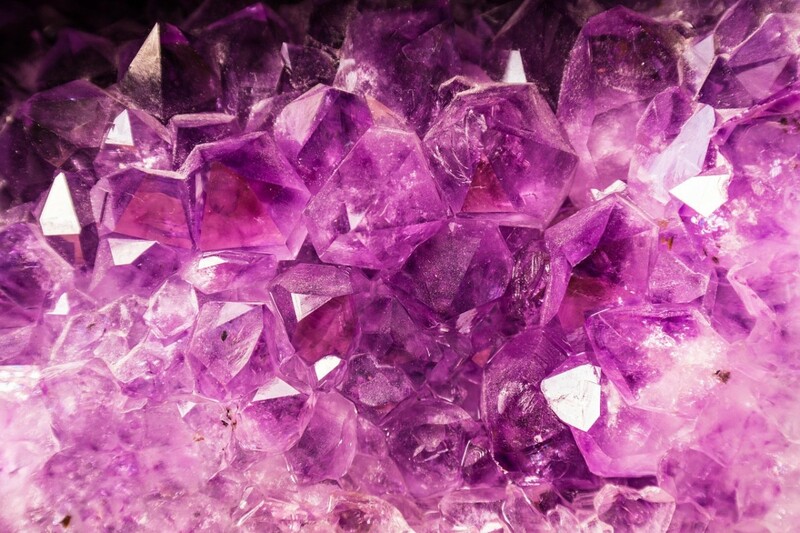 These secret gems will refresh about every 4 hours or so, and they're a great way to finish off a task when you run out of energy. Energy management is key to game progression, and there are a couple things you can do to make sure you don't waste precious energy. The first thing you should do is use enough, but not too much, energy per task/star activity. One hour tasks take up 5 energies per star point, eight hour tasks take up 20 energies per point, and tasks between 1-8 hrs usually take up 8-10 energies per point. So what you should do is tap on an activity during your main task (will be highlighted in blue) and see how much energy it'll take up. If you know you'll only need to use 5 energy balls, then make sure the activities you're doing add up to that number. For class lessons, once you hit a star point, the extra energy will not advance beyond the point. Your math doesn't have to be perfect, but don't waste 3-5 energy balls on an activity when you only needed 1 to get the next task/star point. Notifications are very important in this game, so definitely make sure your device can receive them. To enable them within the game, tap the wheel on the bottom left of your screen, click notifications, and choose which ones you'd like to activate. You should also connect to your Facebook account (located in settings menu-account info) to save the game properly. The game should save automatically when you're not playing, but there have been app glitches that have failed to save beyond certain points. Year one begins in Diagon Alley where you'll pick out your wand, gather your books, and meet new friends like Rowan (gender will match your character's). After gathering your supplies, the train will whisk you off to Hogwarts where you'll meet familiar characters from the Potter-verse like Albus Dumbledore and Professor Snape. You'll also learn about the "Cursed Vaults", the disappearance of your brother Jacob, and why your newest rival, Merula, despises you so much. The main story is a ton of fun because it takes places around the time baby Harry Potter challenged "He-Who-Must-Not-Be-Named" aka Lord Voldemort. The plot presents a distinct take on a well-known and established franchise. Yet one thing that does get carry over from the original franchise are the houses you're placed in, however; this time you can select your own house. 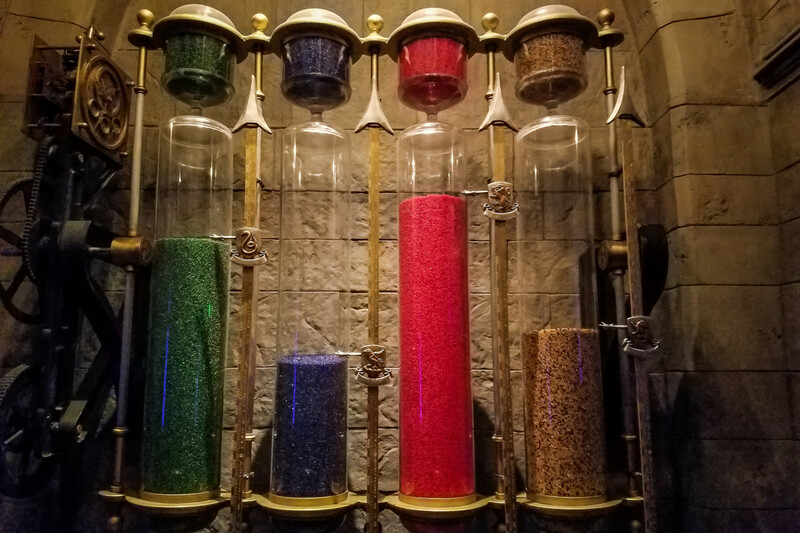 The house you pick will determine where your common room will be, what your robe will look like, who your prefect is, and what types of side quests you'll do. What your selection won't do is alter the main story. You also won't be able to change your house once you've picked it without resetting the entire game. The house cup will be a running theme throughout your years at Hogwarts, and at the end of each year, you'll have a chance to win it and claim your rewards. Your points will be determined by how well you can answer questions, finish tasks, and complete lessons. Incorrect dialogue choices and failed classes will cause you to lose points. Remember that you'll be competing against the three other houses (non-multiplayer). You can always check your house points by tapping your avatar (top-left of screen) and selecting rank. You can then click the "Leaderboard" option to get a more in-depth look at your individual performance. If you pay attention to the game and make logical choices, then it should be fairly easy to stay ahead and win the house cup every year. Throughout your journey you'll run into both old and new characters that will react to your protagonist accordingly. In fact some of them will appear in your friendship catalog (character symbol located on bottom right of screen). Your friendship catalog will include characters you've met or will meet, what year they're in, their friendship level, and more detailed info about them (small "i" icon). You'll also see what rewards can be gained by leveling up their friendship, which can be done by completing dialogue/question tasks. Dialogue tasks are assignments where you have to make your friends feel better by correctly choosing the right responses to their inquiries. Correct responses earn you diamond points, and you'll have 6 turns to fill up your diamond meter. If you fail, then you'll have to try again, but be aware that tasks like these or dueling challenges will cost you coins to try. Alternatively you can level up for friendships at least once a day in the Great Hall, the Courtyard, or at Hogsmeade (Year 3+). They don't require many coins, and they're a great way to gain daily rewards. You can choose which of your friends to have a meal, play Gobstones, or drink Butterbeer with. You'll need to remember specific traits and characteristics about each friend to acquire 3 diamonds, but you only need one to gain points. Hogwarts has many classrooms and locations that can be explored, however; many can't be accessed until later years. Still, you can go through 6 different zones and see what's on each floor or area. In fact each section contains at least one Easter Egg (more info in "How to Gather & Save Energy" section). Here are some rooms and locations that can be entered in your first 2 years. As you progress from year to year, more and more classrooms will be available for you to tour. Initially you'll be spending a lot of time on the Training Grounds and in the Potions and Charms classrooms, but eventually places like your Common Room, the Great Hall, and the Hospital Wing will take center stage. There's a lot to see in Hogwarts with plenty of secrets to be found, so definitely take it all in and explore your horizons. 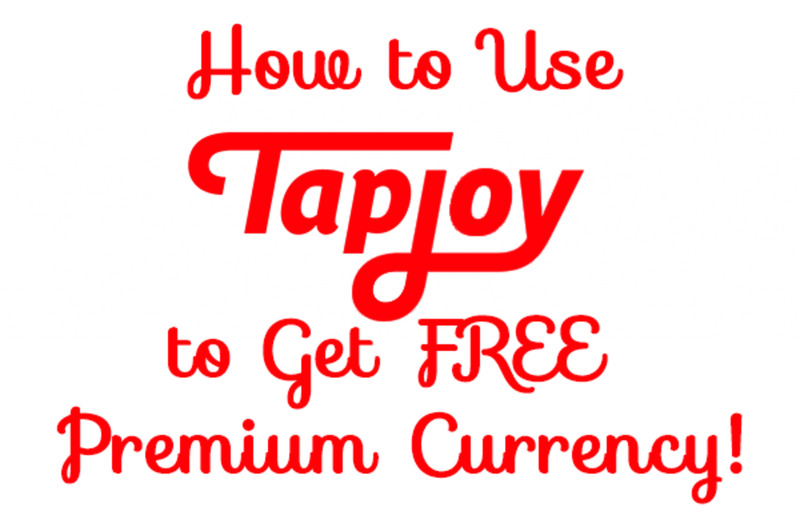 This game gifts you plenty of rewards by completing basic tasks or lessons, but like most Freemium apps, you can get a lot more by using real money to purchase gems, coins, and other items. I've included a pricing table below if you'd like to know more. You're not obligated to pay for any items and presently this app is free to download, but if you really want to get ahead or buy more accessories, then you have that option. You can also use your in-game coins/gems to buy new items or features, but they are pricey. Certain robes and goods may cost tens of thousands of coins or hundreds of gems, so you may never be able to buy them with in-game rewards alone. If buying new clothes isn't your style, then perhaps you'd be interested in advancing the plot faster. 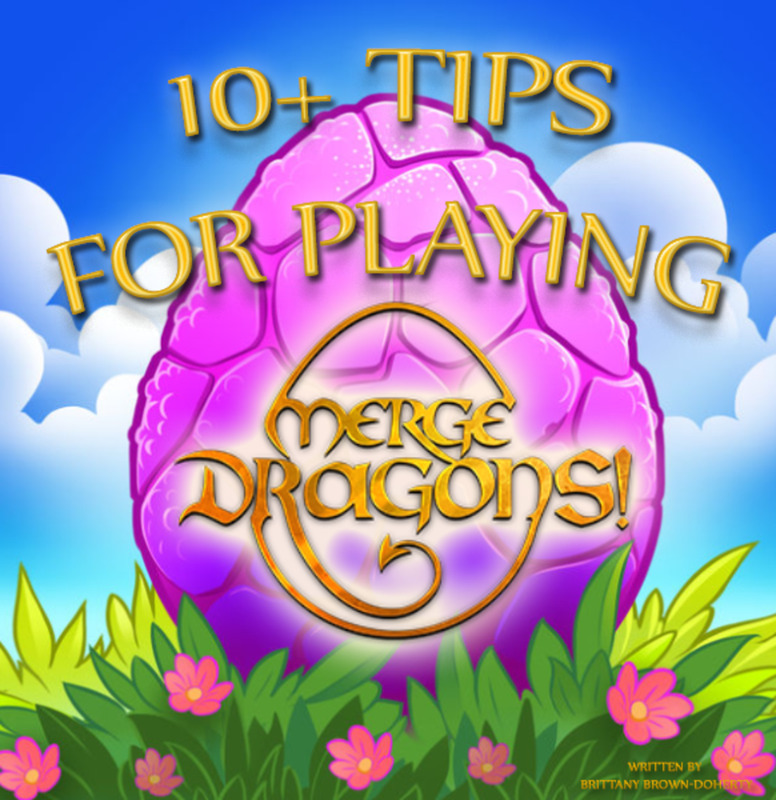 The fastest way to do this is by converting gems to energy balls. Energy balls are used for almost anything, so having a full stock is always handy. You can also use gems to speed up quests. Certain quests have 2-8 hr wait times and can only be sped up by using gems, so if you don't like waiting, then this is the best way to avoid do so. Whether you purchase gems or get them through in-game rewards, they are your ticket to a much better paced app experience. So definitely save up those gems and use them decisively. We've never seen such an expansive Harry Potter game for mobile, but like with most huge properties, there are things to love and hate. What this game has going for it is its dynamic animation, colorful scenery, great exploration zones, unique story & characters, and good tie-ins with the Potter franchise. You actually feel like you're playing a Harry Potter game because of recognizable settings, characters, and spells. I also like that this game has an original story that makes you feel invested in its plot and individuals. Other things I enjoyed was how family friendly this game was and how you could craft and/or change your character. I wish I could continue, but unfortunately there are several things that need to be addressed. This is not the kind of game that you can play for an hour or two at a time. Most tasks require energy, you only have a limited supply, and it can take 90+ minutes of real time to refuel your energy meter. In my opinion that's way too long and it causes the pacing to suffer. It does get better after Year One as you increase your energy limit and unlock Easter Eggs/storage units, but takes a lot of patience to get there. In particular, there's a task involving the "Devil's Snare" (25 minutes into the game) that you can't escape from until you complete the challenge, and if you fail to do so, you'll have to start all over again. 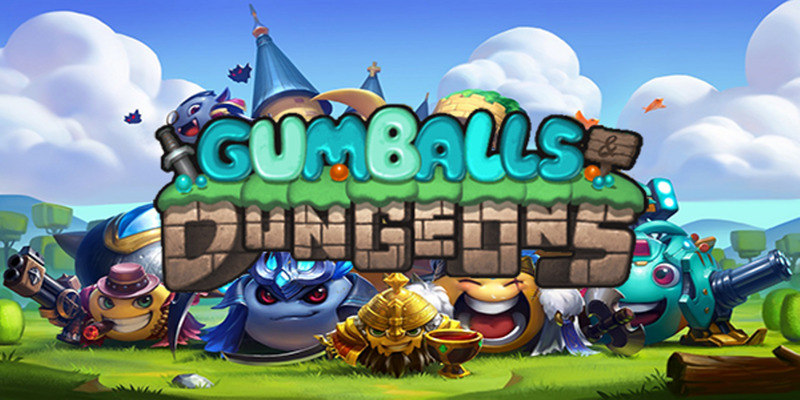 You can make things easier for yourself if you purchase gems and convert them into energy balls, but you shouldn't have to spend money so early into the game. Also the overall cost of items (gems, coins) is way too high, and the price to buy new clothes and accessories is ridiculously high. Outside of that, I've noticed occasional glitches (multiple Rowans) that have affected my character and the game's auto-save function. There were times where I had to restart a task because the game didn't save, which is why I recommended that you connect the game to your Facebook account. The gameplay can also get way too repetitive. 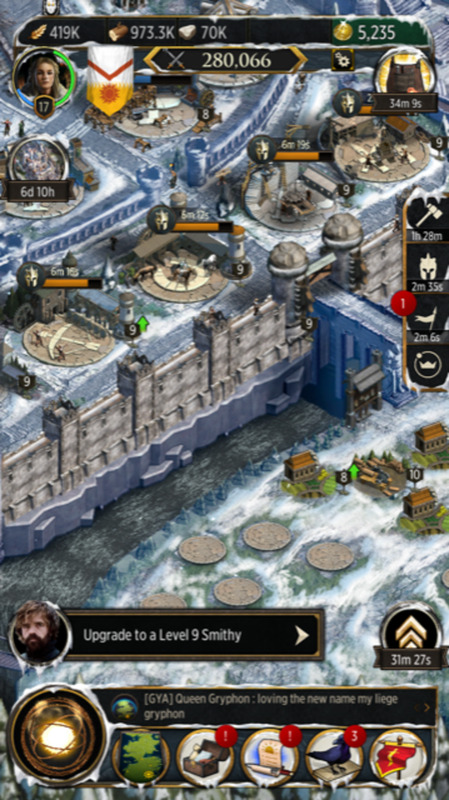 Most of the gameplay involves tapping the screen, which gets dull over time. Luckily the story elements and in-game animation make the experience feel more dynamic than it is. So with all that being said, I would rate this game 3 out of 5 stars. There's a lot to love about this game, but there's a lot that can be improved. Hopefully future updates will address these concerns and give us a more fluid Harry Potter game. Hopefully they'll include more elements that make it feel less repetitive and stale. Each new chapter should feel a lot different both in story and in its gameplay. All-in-all I'm a lot more optimistic than other game reviewers because of how much potential this app has. 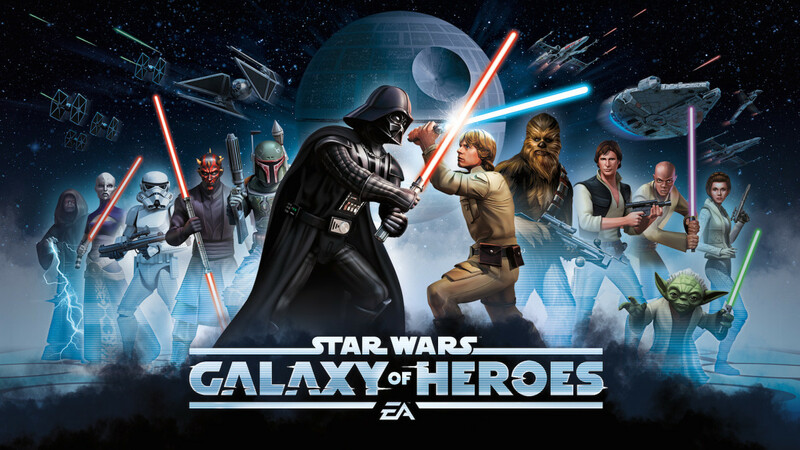 For a free app, there's a lot of nostalgia there to explore, and I can see the possibilities that this game has to recreate even more memories. Harry Potter has always been a unique franchise, and we finally have an app that millions of fans can connect with. I can't wait to see what new adventures await and where we go from here. 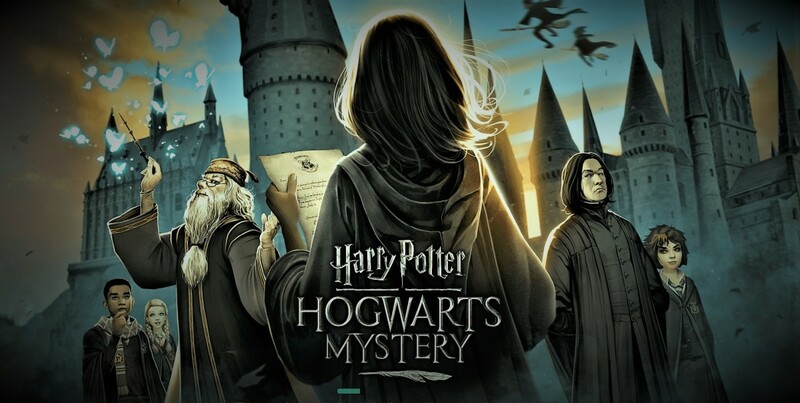 So if you're ready to dive into some nostalgia and see what the fuss is about, then download and discover the magic of Harry Potter: Hogwarts Mystery. 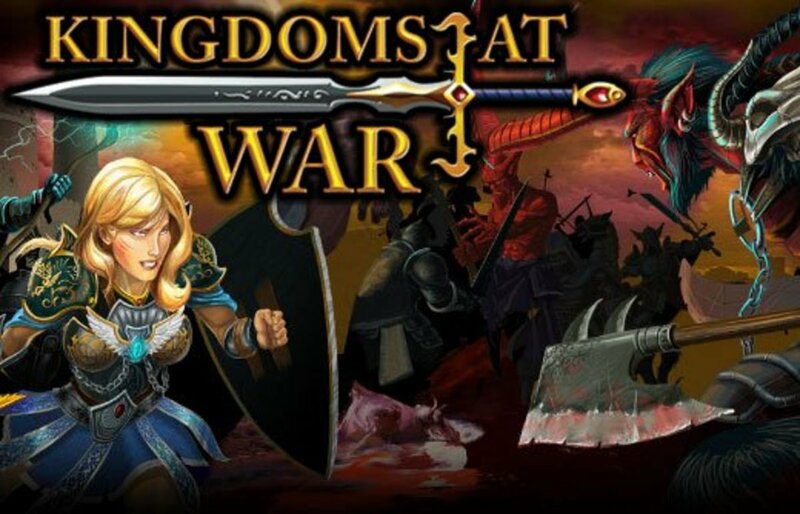 The game recently got a slew of new updates that you need to check out. The Year 4 story is now fully playable and includes the new Forbidden Forest zone, which has a hidden energy ball located in the large, front webbing near the entrance. You can also buy pets that will give you extra energy, however; you can only purchase them with gems (minimum 160 gems). Finally, limited classroom and dueling challenges are now available. For class challenges, you must get full stars in lessons to move the progress bar to earn coins and items. For dueling challenges, you must defeat online players to move the progress bar to earn prizes. Every win will also net you 4 energy balls, but if you lose three times, then you'll have to pay 120 gems to duel again. Class/Dueling challenges are limited and will only appear on various occasions, so definitely keep an eye out for them. I'll keep updating this list when more items pop up, and please remember to update the app to gain access to any new feature/s. Will you play Harry Potter: Hogwarts Mystery? I was given three choices of dangerous creatures to track during a year five interaction with Dumbledore and Tonks. Wolves had the number nine inside a yellow diamond; the other two choices had none. What does the number mean? Is it the option you should pick, and what about times when more than one choice has numbers and different geometric shapes of different colors? The higher your stats are, the more and better options you have to choose from. Usually, the colored numbers indicate what your stat levels are, and the same goes for your friends levels. It's a bit confusing, and they don't make it very clear as to what you should choose. The colored, geometric shapes are your main stats. The green shield is for courage, the pink heart is for empathy, and the blue book is for knowledge. Try to level those steps up to get better choices when the dialogues come up. You also get bonus points when you pick one of those symbols during interactions. Thank you, there's a lot more to it that I'll have to add in as well. The franchise is an endless stream of revenue. Ha, that's probably best then. The good thing about this app is that you can only play it for a few minutes at a time, so it's less addicting than other games. This is an incredibly detailed analysis of the game, resulting in a fair judgment on it. The Potter franchise just keeps on going. For my own sanity, I’m going to try to keep this information mum from my daughter. She is obsessed with Harry Potter and she’s never look up from her phone again!